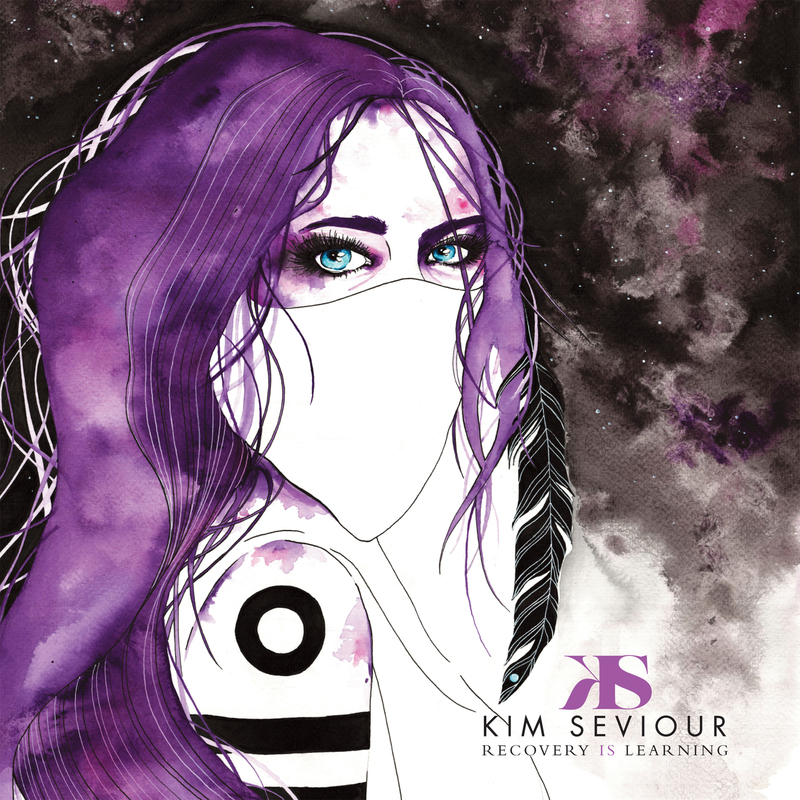 Recovery Is Learning was released on 28th July and has been receiving amazing reactions. 'Chiasma' has been included in Team Rock's best 50 tracks of the year and there have been great reviews in Powerplay, Classic Rock, Prog, Devil's Gate Media, The Progressive Aspect and more. The title track of the album has been playlised on Team Rock Radio and there are 4 page features in Prog Mag & Drowned In Sound. Thew album is available in all good CD, download and streaming stores and the CD is available direct from White Star Records with a limited edtion signed artwork card while stocks last.